Know a chocolate lover or two? So do we! Chocolates have been a staple of the J. E. Hastings experience since we started on the candy distribution journey. 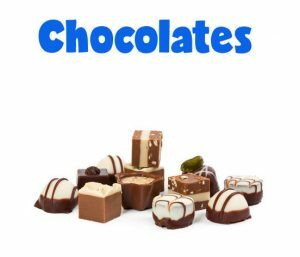 We source the best chocolates and chocolate products worldwide to bring our customers unique and delicious experiences!